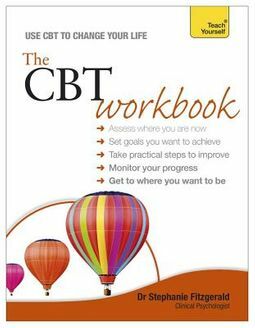 With diagnostic tools, goal-setting charts, practical exercises, and many more features,The CBT Workbook is ideal for people who want a more active style of learning. Author Stephanie Fitzgerald helps you identify your own preferred styles of learning and communication. From there, you can set specific goals to improve on; as you progress through the book, you will be able to keep checking your progress against these goals. Specially created exercises will help you boost your skills and communication so that you can reach their potential in any situation.